It may seem that the most mundane things in our daily life barely hold any kind of identity, but if people were fully aware of the procedure it took in order to design things like bags, they would reconsider their point of view. And since, as designers, we are all aware of the energy and time put in presenting the identity of brands, we bring you a mockup that’ll be of help in your next project. Coming in 3840 x 2160 pixels resolution (300 dpi), it showcases a vertical slim shopping bag from a ¾ angle. 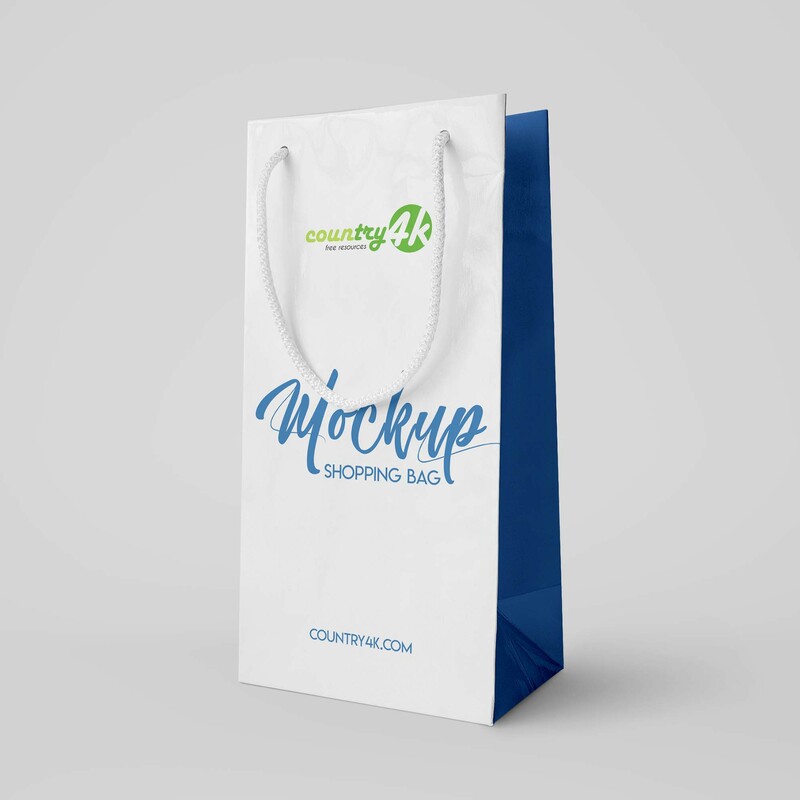 The mockup provided by Country 4K is fully layered and comes in high quality so adding your personality to it will be the fun part. 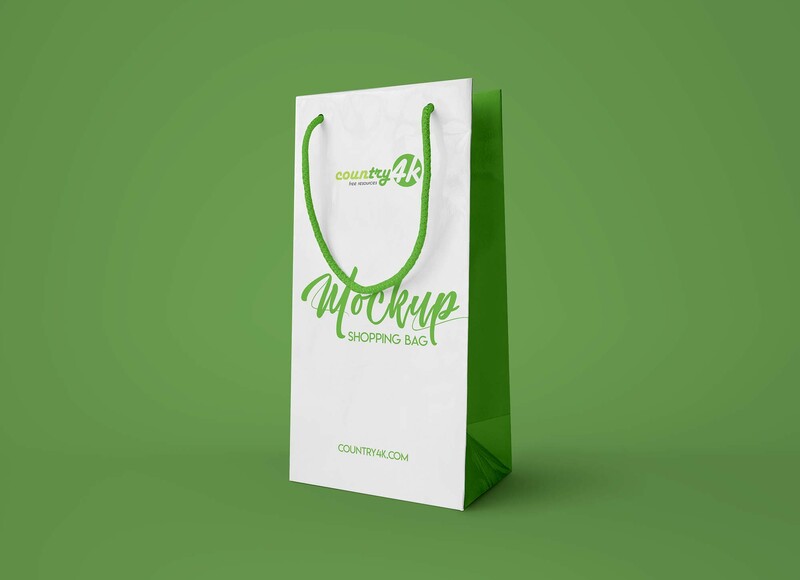 Easily insert your graphics and logos, and customize the color of the bag as well as that of the background to fit your needs.